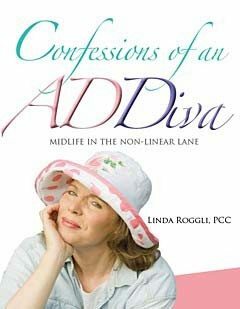 Audio version of best selling “Confessions of an ADDiva” read with passion by the author, Linda Roggli. Four CD set unabridged version. 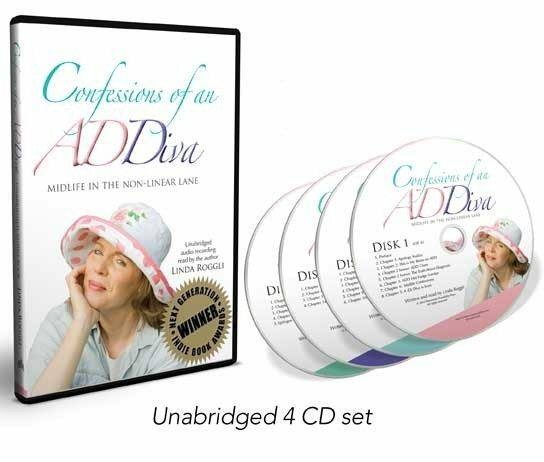 Linda reads “Confessions of an ADDiva- midlife in the non-linear lane” unabridged and with the emotion and passion it deserves. “This book was written for the ear,” says Linda. “I always meant for people to hear it as well as read it.” Four hours of well orchestrated, professionally recorded soundtrack. A great gift idea. Rip it to your iPhone or mp3 player for convenient listening again and again. 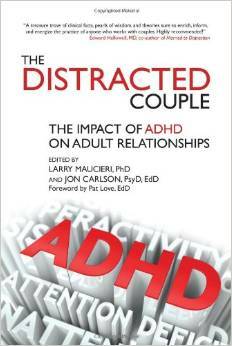 If you are (or know) a woman at midlife recently diagnosed with ADHD, this book is a MUST READ’/HEAR.